Francesca Cesario Pelaccia grew up in Toronto, Canada, and went to the University of Toronto, where she studied English literature. 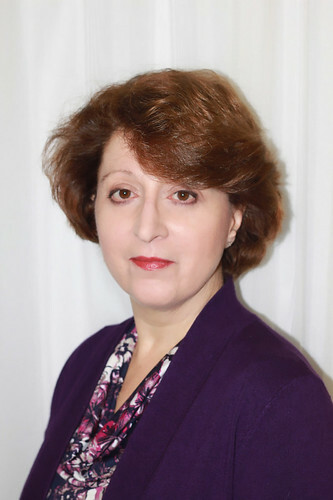 She started her working career moving in and out of teaching and corporate editing and publishing before settling on teaching adults English as a Second Language. 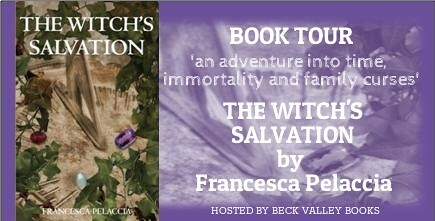 The Witch’s Salvation is Francesca’s first published novel. She has many other manuscripts in various stages of completion and genres gathering dust on her bookshelves. 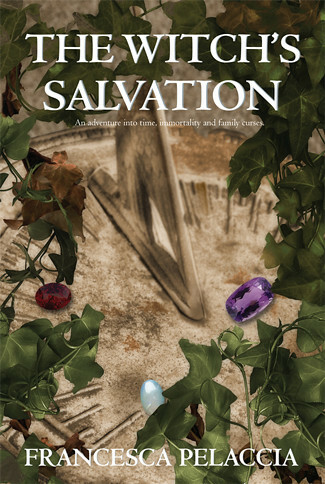 But it was not until The Witch’s Salvation that she “found her voice”. Francesca lives just outside Toronto with her family. She is working on the second book of the Witch’s trilogy, entitled, The Witch’s Monastery. Make sure to come back to enter!